Moving Home? Looking for a Rental Property? 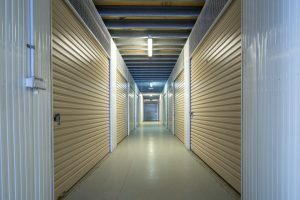 We can provide self storage for all your household goods from one week to a year. With units from very small to the size of a double garage – we have every shape and size to suit your needs. Over 400 units and an on-site manager who is there to keep your possessions safe and secure. 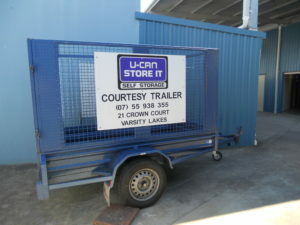 We can even help you arrange a removalist or if you are doing the move yourself – use our COMPLIMENTARY TRAILER! Call or email us today for a quote on the best size unit for you! Trailer available for your move-in and out! Need some help? We work closely with some fantastic local removal companies. Owner operators who take great pride in their work..